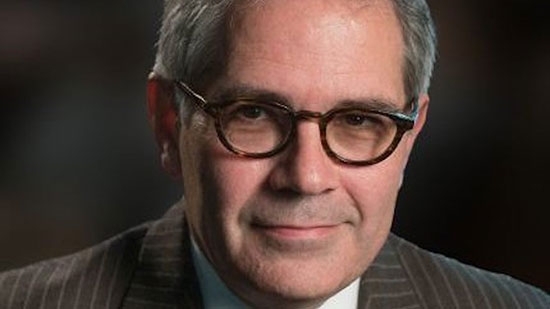 Philadelphia District Attorney Larry Krasner announced on Wednesday that his office will no longer pursue cash bail for low-level offenses. In a statement released on the DA's website Krasner says, "There is absolutely no reason why someone who will show up for court, is not a flight risk, and is no threat to their neighbors and community, needs to sit in jail for days because they can't post a small amount of bail. It's simply not fair. We don't imprison the poor for poverty." This fulfills one of his biggest campaign promises. The office has identified 25 specific misdemeanors or non-violent felonies which make up half of all lead charges applied over the past five years. Instead of cash bail, these defendants will now either be Released on Recognizance, Released on Special Conditions, or Signed on Bond. You can see the full list of charges no longer requiring cash bail at the DA's websiteDA's website. Police have arrested three people in connection with the murder of a Philadelphia man in Bensalem on Sunday. Jonathan Vega, Charles Alexander, and Ann Marie Rodriquez have been charged with criminal homicide, criminal conspiracy and related offenses in the death of 26-year-old Tevin Hill. It happened around 7 p.m. Sunday February 18th on the 900 block of Bristol Pike in Bensalem. The three suspects planned to rob Hill and ended up shooting him as he sat in his vehicle. All three have been remanded to Bucks County Correctional Facility in lieu of bail. Authorities in Montgomery County are investigating after a pregnant mother was found stabbed to death in her Elkins Park apartment. Cheltenham Township police responded to the Lynnewood Gardens Apartments at 2029-B Mather Way around 3:20 a.m. Monday for the report of an argument. When they arrived they found 31-year-old Ebony White in the bedroom stabbed multiple times. She was pronounced dead at the scene. An autopsy revealed that she was pregnant and thus her unborn child had also died. White's two other children, ages 12 and 7, were also in the apartment but were unharmed. Police have a person-of-interest in custody on unrelated charges of filing a false police report. The investigation is ongoing. If you have any information call the Cheltenham Township Police Department at 215-885-1600 or the Montgomery County Detective Bureau at 610-278-3368.